"One, two, three, four, five. My jar's like a light bulb that's just come alive." The lilting verses in this concept book chronicle a girl's capture and release of ten fireflies. Kid-readers will count up and down along with the song-like text. 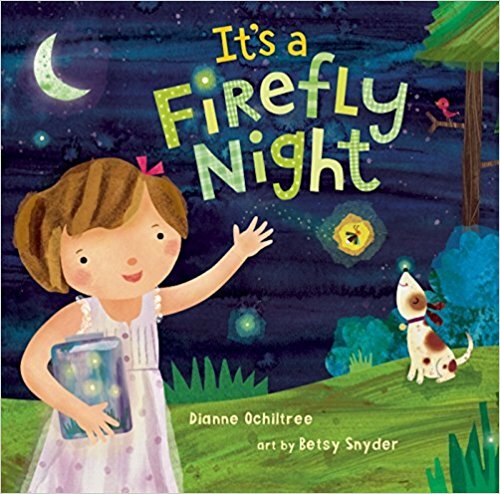 Interesting information about fireflies is included in the book's final spread, adding a touch of accessible nonfiction to this charming not-just-for-bedtime offering.